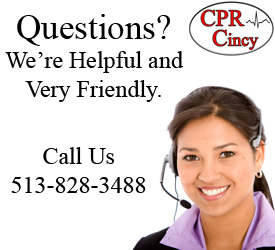 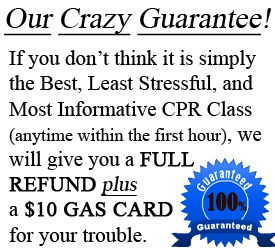 Thank you for choosing CPR Cincinnati for your ACLS 1st Time Certification. 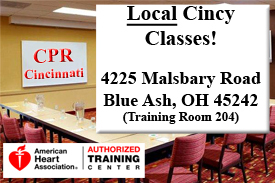 In order to participate in this ACLS class, you must complete the ACLS pre-test with a 70% or higher. 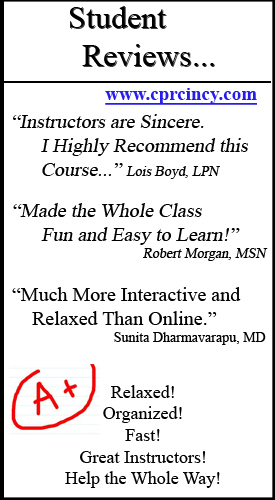 See Pre-Course instructions for details. 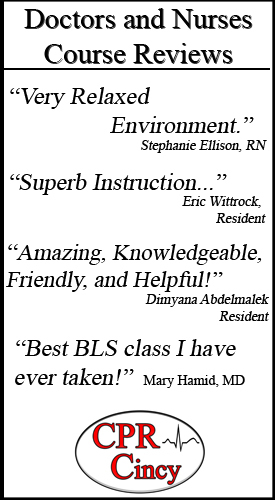 Your ACLS Class will last around 10 hours.